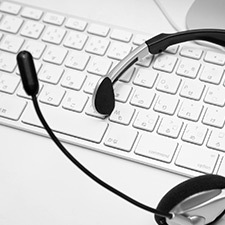 Take your business to a higher level with our Chicago based call center team. We are based in Palatine, Illinois and have over 160 agents that are ready to be an extension of your company by providing highly professional call center services to meet your needs and exceed your sales goals. Start your call center initiative with people you can trust, industry experts and the best technology in the space. We earn our business through great products, excellent service, timely compliance monitoring, honest feedback and sound recommendations. We look forward to working with you. Call 847-749-1292 to learn more today.